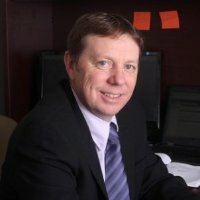 I have been in the IT industry for my entire professional career, coming up on 24 years and I still love it… For the past 21 years I have been working at End to End Networks Inc. in Markham Ontario, a Managed Service Provider and have worked in just about all of the technical departments within the organization. Currently I am the President and Chief Technology Officer. I lead the entire Management Team covering everything from Sales, Finance, Admin, Product Testing, Product Development, Design, Complex Integration’s and Portal Development. The views in this blog are mine and mine alone and do not necessarily reflect the views of my employer.